Are you looking for great gifts for your wine club members, we are here to help. 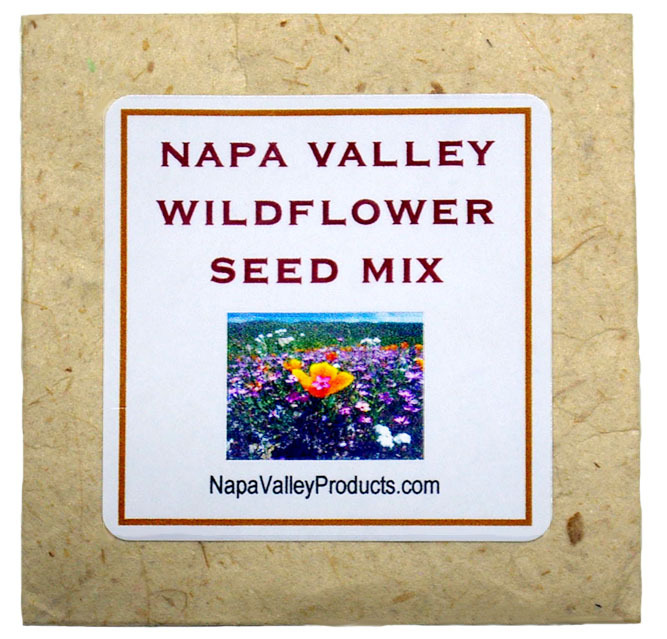 We offer an array of Napa Valley Products in various sizes, which we can custom print labels with your logo. 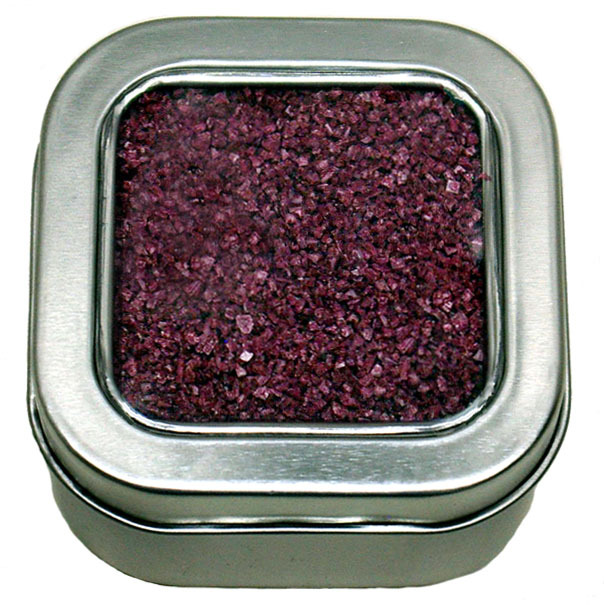 These gifts will also make terrific Napa Valley favors. For more information regarding wine club gifts and custom favors please contact us. Our beautiful Napa Valley not only produces some of the finest wines in the world but also an array of fabulous gourmet food and wine products. 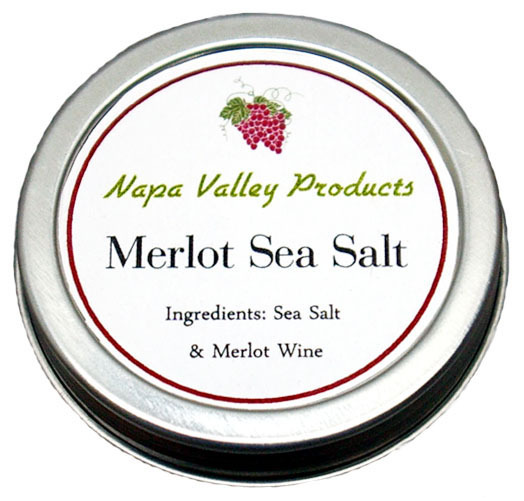 At NapaValleyProducts.com we feature many of these wonderful gourmet food and wine products for your culinary enjoyment and gift giving. Our unique Chocolate Grape Cluster Favors are fantastic for wedding showers & receptions, commitment ceremonies, parties and corporate events. Looking for unique gifts for your company meeting, event, or wine club we can create custom labels with your company logo to add the finishing touch to great Napa Valley products. 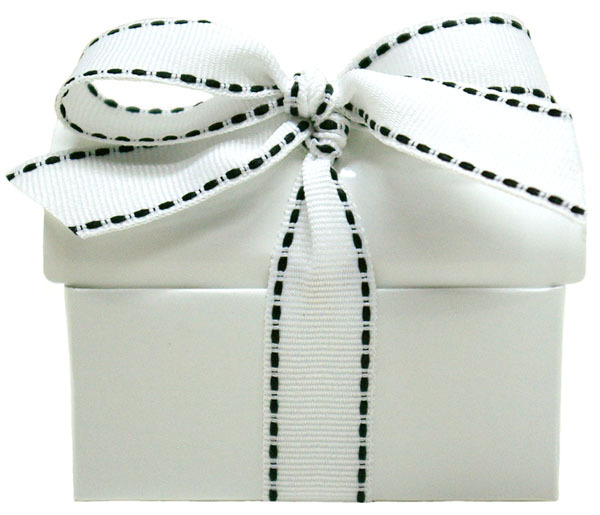 We can create custom favors tailored to your wedding or event.